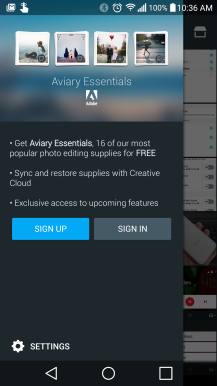 Microsoft's OneDrive app for Android received a bump to v5.4, which focuses on things related to photos. 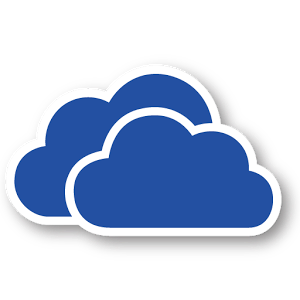 Users can expect a new Scan tool complete with basic editing tools and a faster way to scroll through their libraries, plus the ability to take photos directly within OneDrive and save them to the cloud. It may seem far in the past now, but the craze surrounding Prisma was extraordinary. 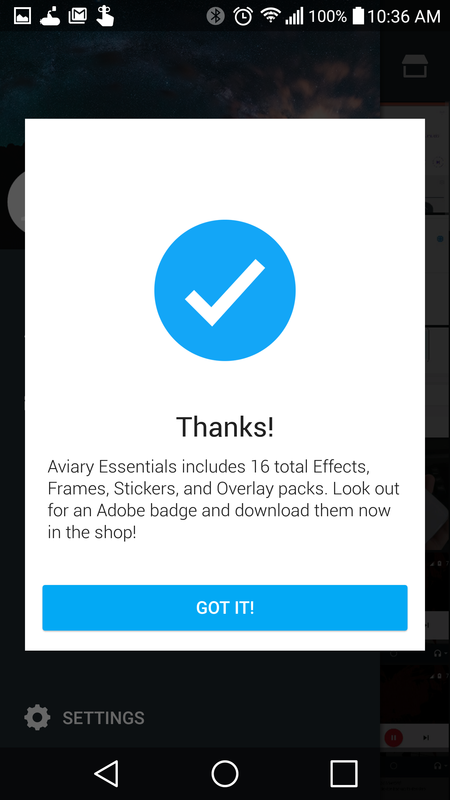 It became available on the Play Store to everyone in late July 2016, around a year and four months ago. 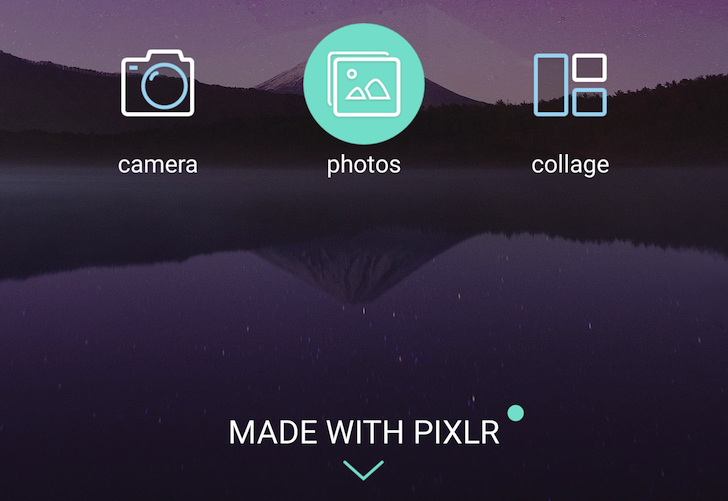 Now the photo-editing app has reached 50 million installs on the Play Store, which is no small feat. Oh Google! Oh Google! Oh Google! No sooner is the company putting to rest one social-slash-messaging app than it is working on three others in its wake. 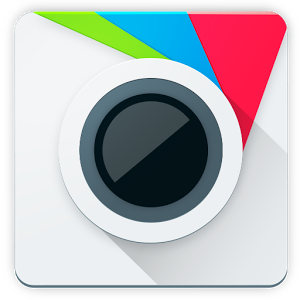 Today's newcomer is a photo sharing and editing app that Google confirmed to TechCrunch as "one of many [experiments] it's running." 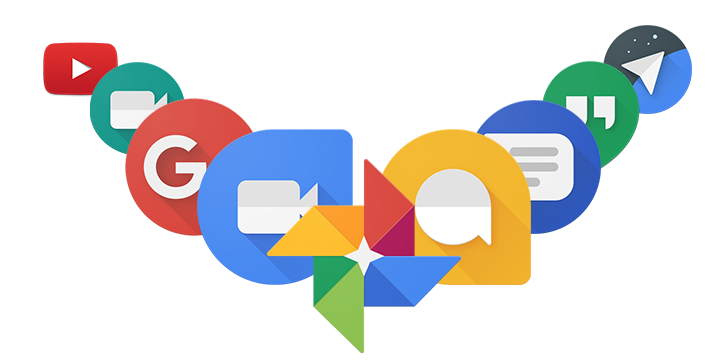 According to TechCrunch, this new app would be like a mix of Path and Snapchat and Google Photos, leveraging Google's image recognition technology. It is less of a messaging app and more of a place where users create and join groups dedicated to photo sharing. Anyone could upload, edit, and tag the photos shared to a group, and Google would work its magic sauce behind the scenes to identify objects in photos, tag them, organize them, and make them easier to find in the future. 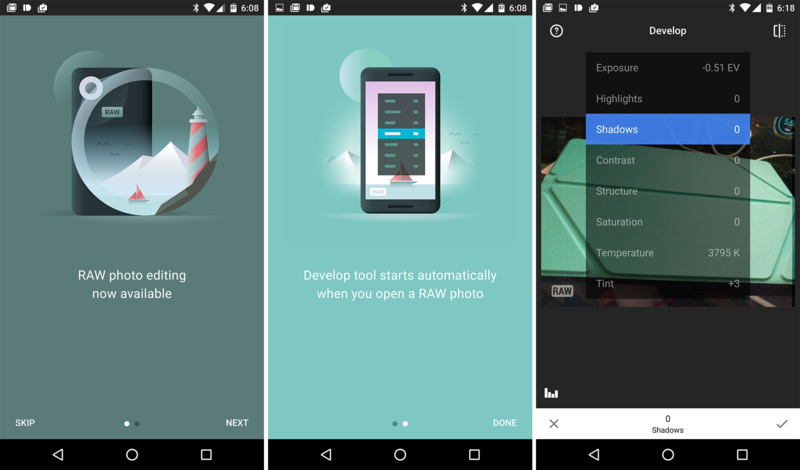 Prisma has been available on Android for exactly a month now, but the app's developers haven't wasted time trying to improve it in the meantime. Shortly after the app's release, an update added a much-needed Save button, but there was still one major inconvenience to using the app: the wait times and the overloaded servers. Prisma doesn't work like all other photo editing apps. 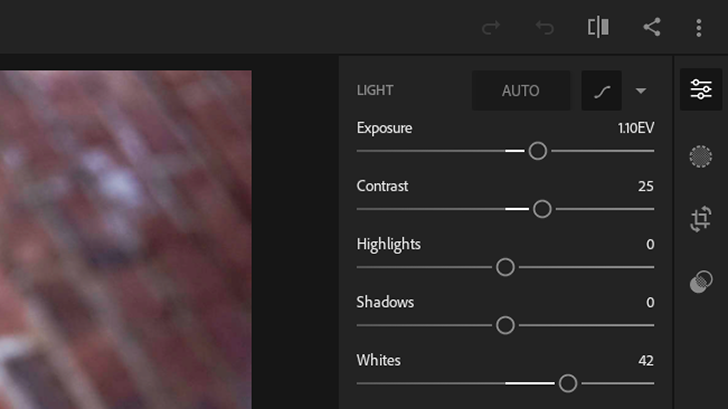 Its effects aren't just regular filters à la Instagram, but they're built on neural networks that try to understand the original image and apply changes in a way that works specifically with them. 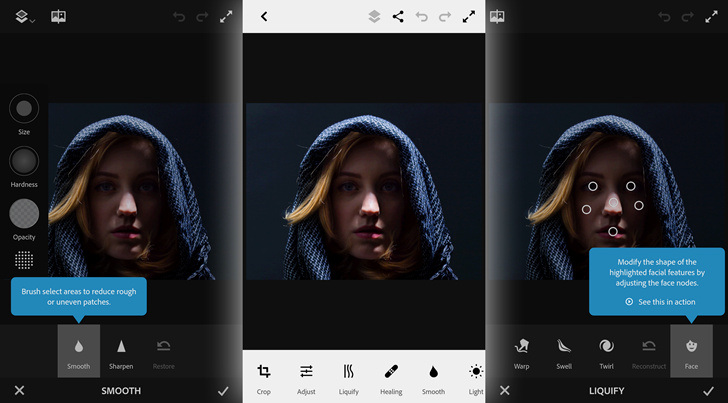 So far, when you wanted to try a filter in the app, you had to wait until your photo was uploaded to Prisma's servers, the algorithms were run there to get your edit, and then the resulting image downloaded back again to your device. 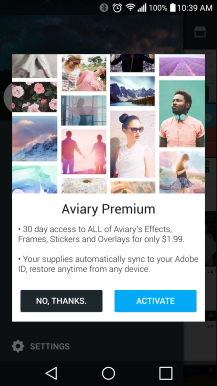 Aviary is one of the more popular photo editors on Android. In the past there were various effect packs available for purchase, but in the latest update Aviary has added a premium upgrade. It's a little strange, though. 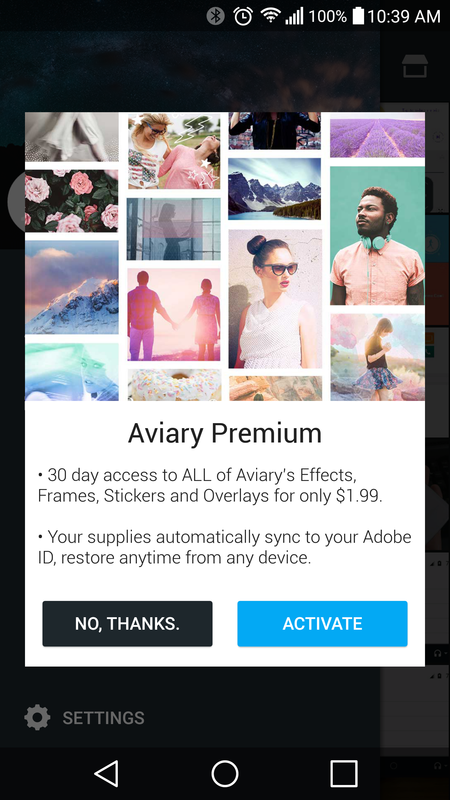 For $1.99 you get access to all the effects, filters, stickers, and so on, but only for 30 days.